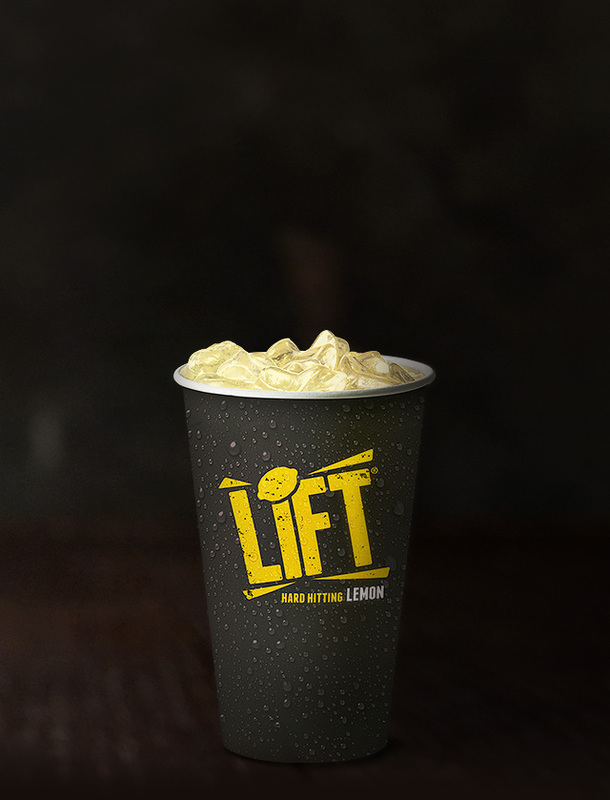 Lift Hard Hitting Lemon is an unexpectedly bold lemon drink that has more kick and offers real bite. 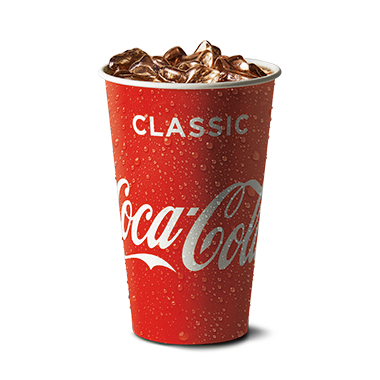 'Lift' is a trade mark of The Coca-Cola Company. Available at paricipating restaurants. 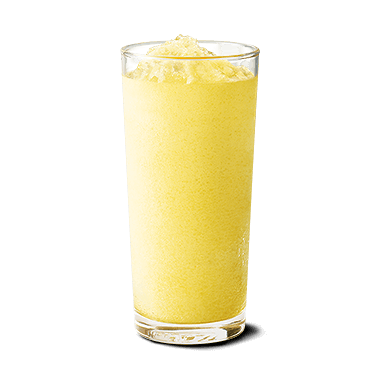 LIFT HARD HITTING LEMON: Carbonated Water, Sugar, Food Acids (330, 331), Flavour, Preservative (202, 211), Colour (Carthamus Extract), Antioxidant (300).